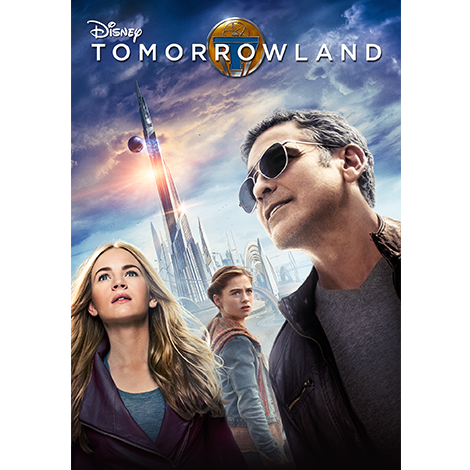 See an extended sneak peek of Tomorrowland. Now available on Blu-ray, Digital HD & Disney Movies Anywhere! Help Casey reach Tomorrowland. 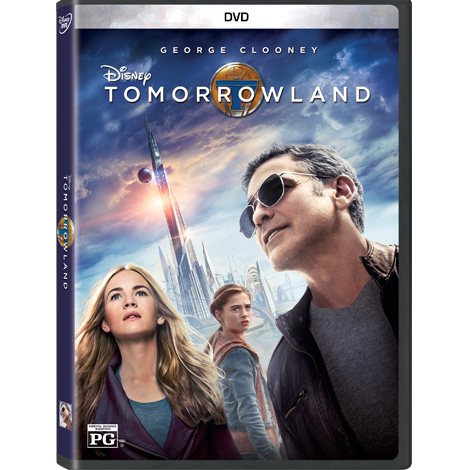 Tomorrowland is now available on Blu-ray, Digital HD & Disney Movies Anywhere. Find out who inspires Director Brad Bird and how his career started. We sit down with Athena, Raffey Cassidy, to find out which Disney characters make the cut. Actress Raffey Cassidy reveals what she loves most about her job and her dream for the future. 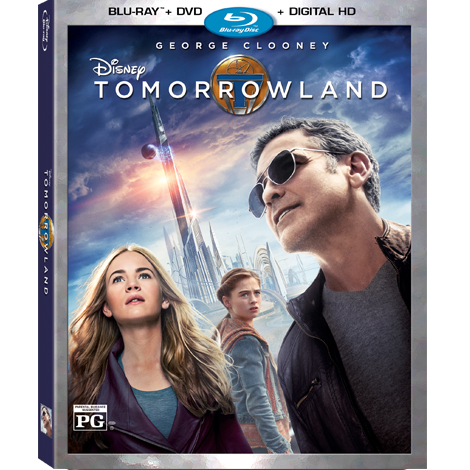 See an extended sneak peek of Tomorrowland. See images from the new film! Athena is an intelligent, mysterious girl. Although her origins are unknown, she possesses a deep knowledge of Tomorrowland. Casey Newton is driven to fight the bland acceptance of a diminished future, to do big things—and she won’t take no for an answer. Frank Walker is a former dreamer and scientist. When a young stranger shows up on his doorstep, he is forced to leave his secure world. David Nix is a brilliant, but pragmatic scientist who views life as an endless quest to accumulate and develop knowledge.